Victor Specialties 6-Gang Raised device cover is suitable for use with 6- and 5-Gang box. 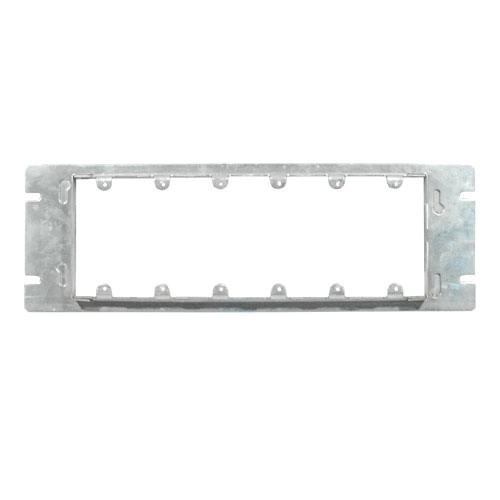 Rectangular cover measures 14-1/4-Inch x 1/2-Inch. Cover has maximum capacity of 20.4-Cubic-Inch.